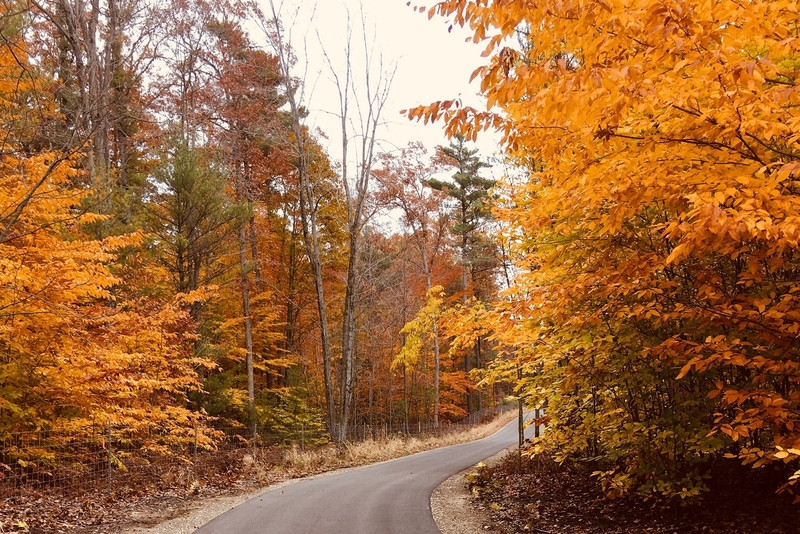 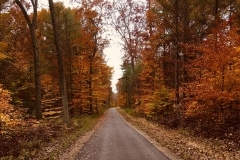 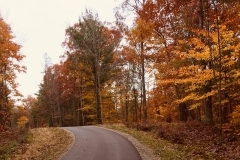 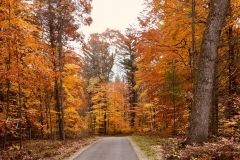 Thanks to Tom Lindrup for these fall pictures on the Berry Junction trail! 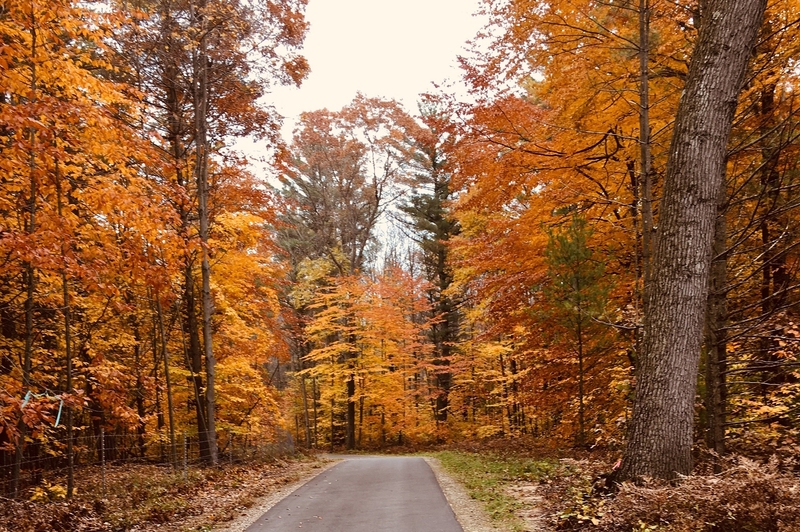 Copyright ©2018 Friends of the Fred Meijer Berry Junction Trail. All rights reserved.